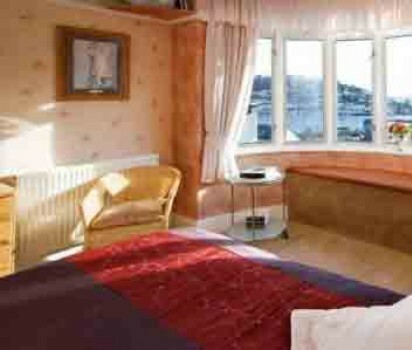 Mounthaven Guesthouse, Dartmouth, South Devon is newly refurbished. 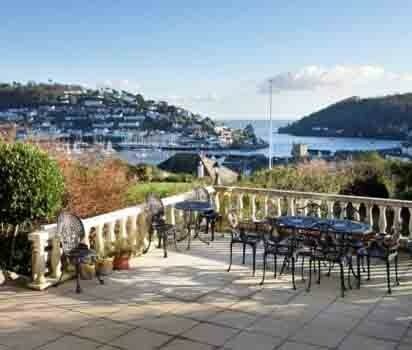 With stunning views over the town of Dartmouth and the River Dart you can be sure that every attention has been paid to guests comfort. 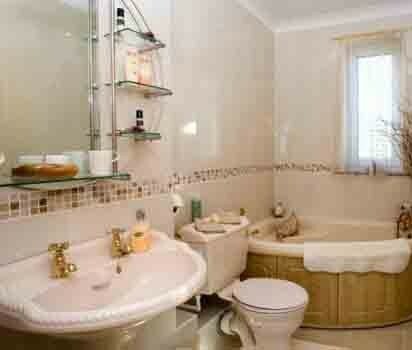 All rooms are equipped with TV & DVD and our beautiful ensuite facilities include warm fluffy towels. 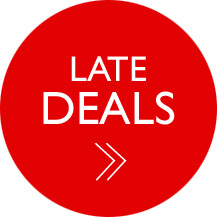 At Mounthaven we pride ourselves on understanding what our clients want and have involved the expertise of the English Tourism Board to ensure we are of the highest standard. They are so impressed they have awarded us their 5 Star rating with Silver Award for customer care (one of only two in the Dartmouth area). The accommodation affords 3 spacious rooms all with fabulous views over Dartmouth and the surrounding area, The “River View Bedroom” offers unrivalled views of the estuary and out to sea, one could spend hours watching the world go by, alternatively choose from one of our other bedrooms, Castle View or College View. 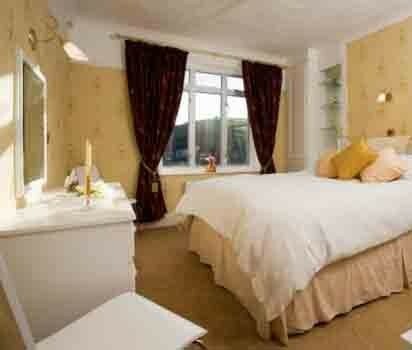 All rooms are luxuriously fitted to an exceptional standard. Our breakfasts, using locally sourced produce such as Dartmouth Smoked Salmon and fresh fruit from our own gardens could also be the reason and as trained chefs we are able to serve most dietary requirements. 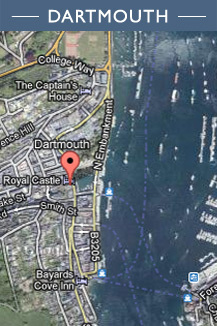 Parking is available on site and the town of Dartmouth and River Dart is just a short stroll away. Visitors to Dartmouth can enjoy a wide range of excellent restaurants, bars and cafes serving local Devon produce and the many shops and galleries offer a refreshingly unique shopping experience. 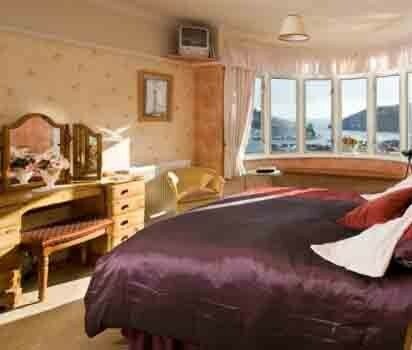 A stay at Mounthaven is a truly memorable experience, Dartmouth accommodation at its very best.